The Regional Educational Laboratory (REL) Southeast partners with states, school districts, and other stakeholders in Alabama, Florida, Georgia, Mississippi, North Carolina, and South Carolina to inform and improve education practice and policy in the region. REL Southeast brings together the critical elements for success: a thorough knowledge of the region's education systems and contexts; a history of responding to the needs of state and local educators within the region; deep understanding of the critical issues to be addressed; and extensive expertise in research, analytical technical support, and dissemination. Our strengths include a strong presence in each state served and long-standing working relationships with state and local educators throughout the region. REL Southeast is led by Florida State University with help from its partners. 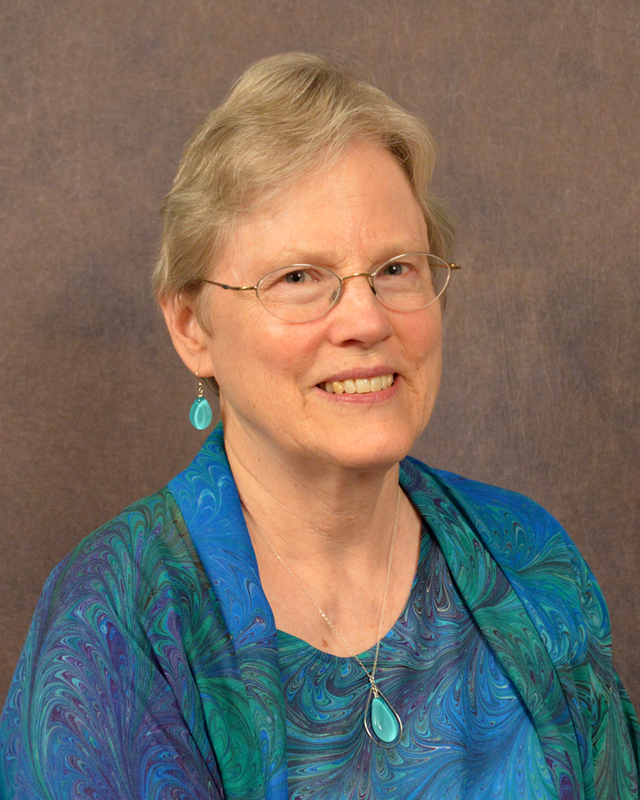 Barbara Foorman, Ph.D., is the Frances Eppes Professor of Education, Director Emeritus of the Florida Center for Reading Research, and Director of the Regional Educational Laboratory Southeast at Florida State University. Dr. Foorman is an internationally known expert in reading and was Commissioner of the National Center for Education Research at the U.S. Department of Education's Institute of Education Sciences during 2005. The REL Southeast manages all tasks with guidance from a statutorily required Governing Board representing the interests of all states and other appropriate constituencies in the region. The composition of the Governing Board includes a diversity of expertise, including education research methods and practice, and individuals representing the interests of students in economically disadvantaged areas, both rural and urban. The Governing Board provides strategic guidance on how the REL shall carry out its activities for maximum effectiveness and efficiency, reduces redundant activities within the region, and increases collaboration and resource sharing.